In celebration of its108th year of service, Meralco unveils the revamped company website to provide easier and faster access to information to its stakeholders. 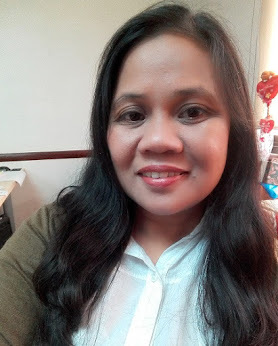 I was one of the few customers who had the chanced to browse and learn about the new and exciting features of the website. Thanks to my friend Earth and the friendly people of Meralco Marketing team for inviting me to the Blogger Quiz Night event last Thursday, October 6, 2011. Below is the screenshot of the main site which is divided into two main areas - The Company and For Customers. 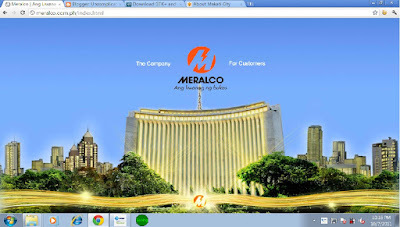 The Company section provides all the information about Meralco, corporate governance, and suppliers. For Customers, on the other hand, contains the customer groups, products and services customer care, and service Frequently Asked Questions of FAQs. Aside from that, quick links and drop-down menus are also available for easy access to exclusive features. Speaking of exclusive features, their is one feature that amazed me and I'm sure other participants did. It is called the Meralco Appliance Calculator or Meralco AppCal for short. This is feature is useful especially for budget-conscious moms like me. Now, let's compute for the daily, weekly and monthly cost for my 6 cubic feet refrigerator using an average of Php1,100 average monthly electricity bill. 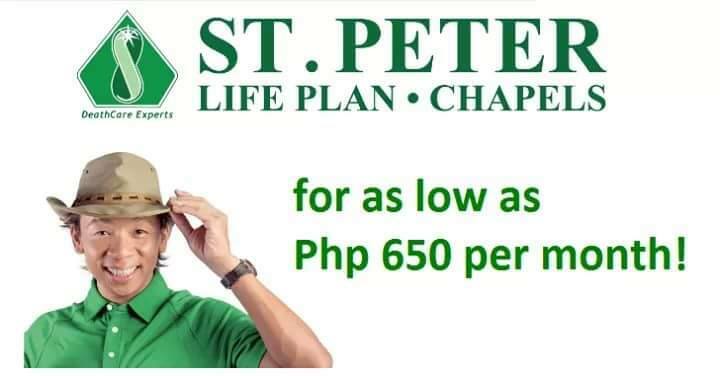 The AppCal says that I pay Php402.39, for that particular appliance.You can also compute for the cost of general appliance, aircon, cooking, fan and entertainment. Knowing your electricity consumption is now easy as 1, 2, 3. You can access the application through your desktop PC, laptop, tablet PC, and mobile phones. Wait, there's another great news for social media fanatics, Meralco is also accesible via social networks such as Twitter (http://www.twitter.com/meralco), Facebook (http://www.facebook.com/meralco) and even Youtube (http://www.youtube.com/meralcoph). So come on let's follow, like and subscribe to Meralco. While These digital properties give Meralco's customers easier access to better customer service, the company continuously strive to provide power to more areas in the country to uplift the quality of life of every Filipinos. Wider Power Distribution, Prepaid Electricity, Meralco Power Generation, the Automated Area Network, and Meralco-Powered Electric Vehicles are some of the innovations that we will witness in the coming years. Meralco is an investor-owned electricity utility serving almost a quarter of the estimated 94 million populatio of the Philippines (Roberto M . Paterno, 2010). Being one of the top five corporations in the country and cited as Asia's finest, the company serves more than 4.8 million residential, commercial and industrial customers in 31 cities and 80 municipalities in Metro Manila, Bulacan, Rizal and Cavite. It also serves parts of Laguna, Quezon, Batangas and Pampanga. Meralco new slogan is "Ang liwanag ng bukas".